Story Hill is an award-winning home renovation business in Milwaukee, WI. 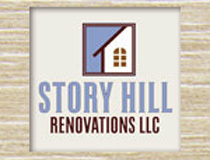 Visit the site at www.storyhillrenovations.com. 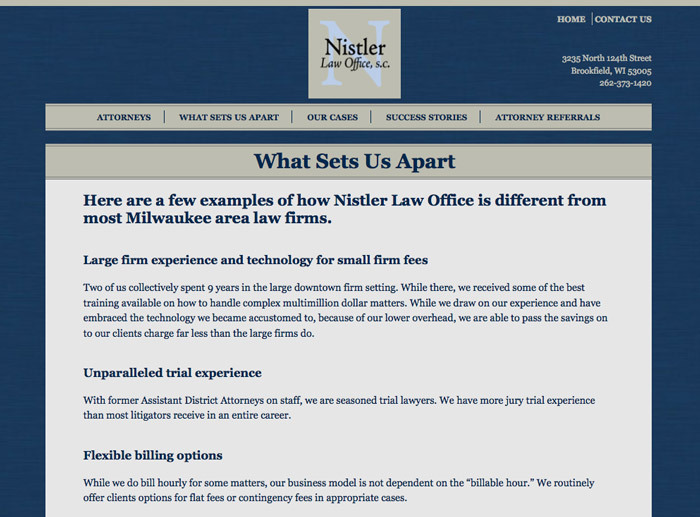 Rinehart, Scaffidi and Mathews is a small law firm in Milwaukee. 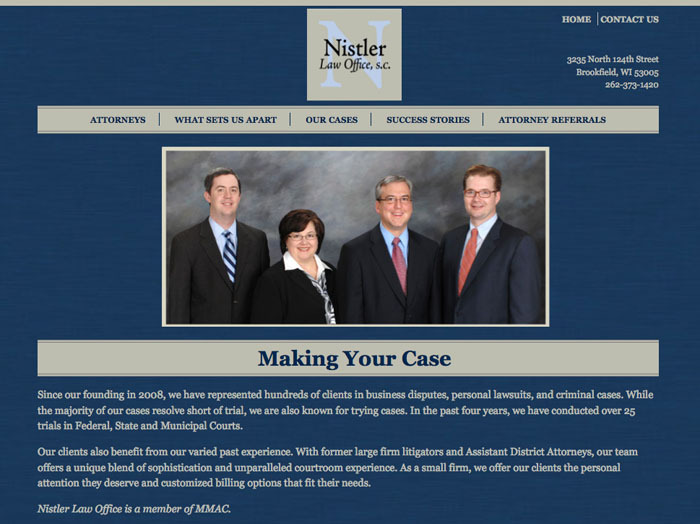 View their site at www.rsmlaw.com. This is an email invitation for the Center’s annual Casino Night networking event. Grand Avenue Club is a community space for people living with mental illness. 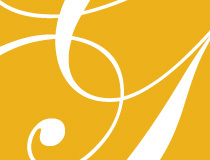 The Grand Event is their annual fundraising gala. This was a proposed microsite for the event.